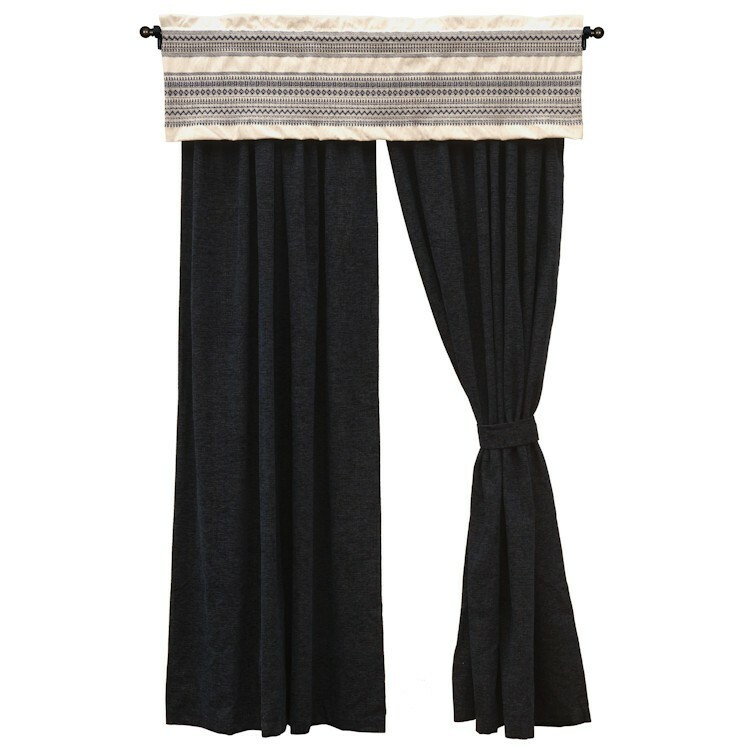 Dress your windows with the Eclipse Drapes. 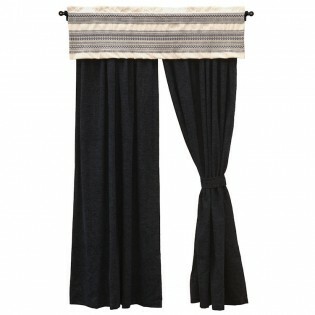 A smooth texture in deep blue is the perfect back drop for the Bellacourt Valance. These window treatments are a beautiful addition to any room in your home.